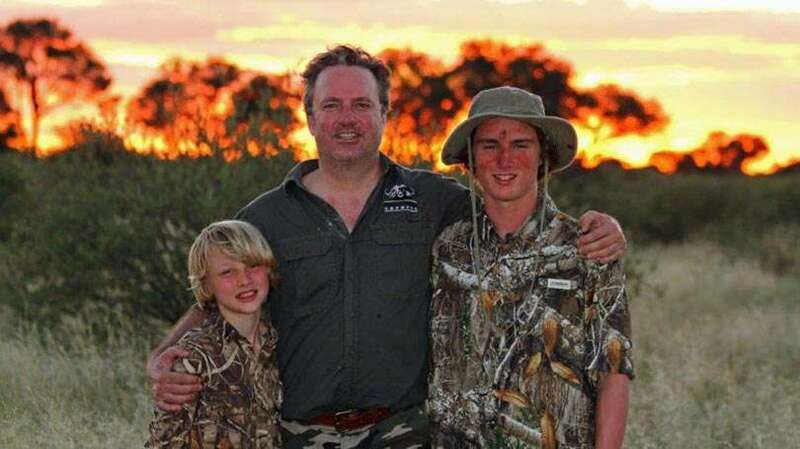 Tommy Jnr and his sons Thomas and Dane joined PH Hans Vermaak for a fantastic father and sons safari to our prime Kalahari and KZN Midlands areas. 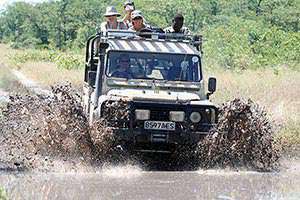 Roger and PH Hans Vermaak headed to our Limpopo, KZN Midlands and Umkomaas areas in search of Nyala, Bushbuck and other plains game species. 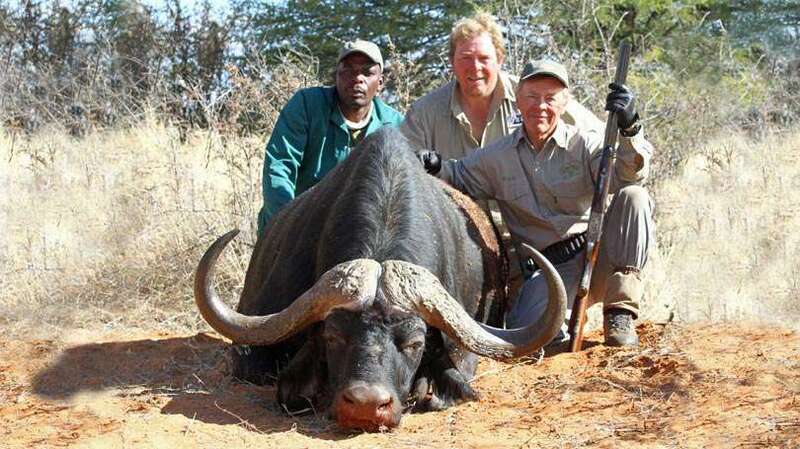 The 3 hunters joined PH Clive Curtis and hunted our Kalahari concession and collected 3 Buffalo, 2 Sable and other species. 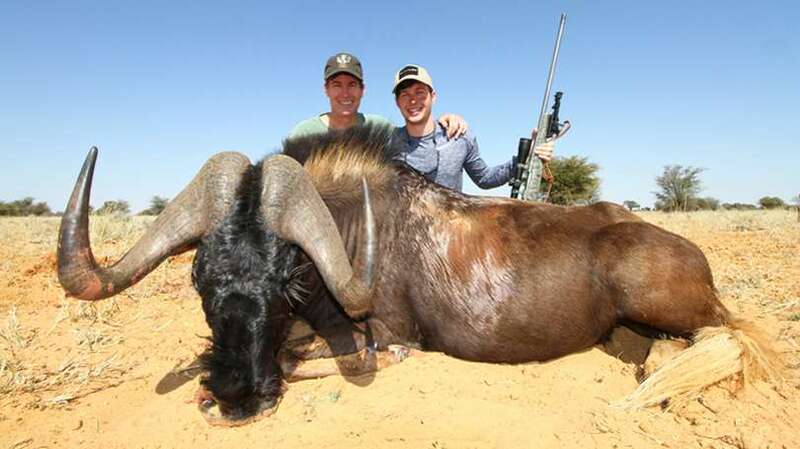 Richard and PH Darren Baker hunted 3 areas during Richard’s May safari for a variety of plains game species. 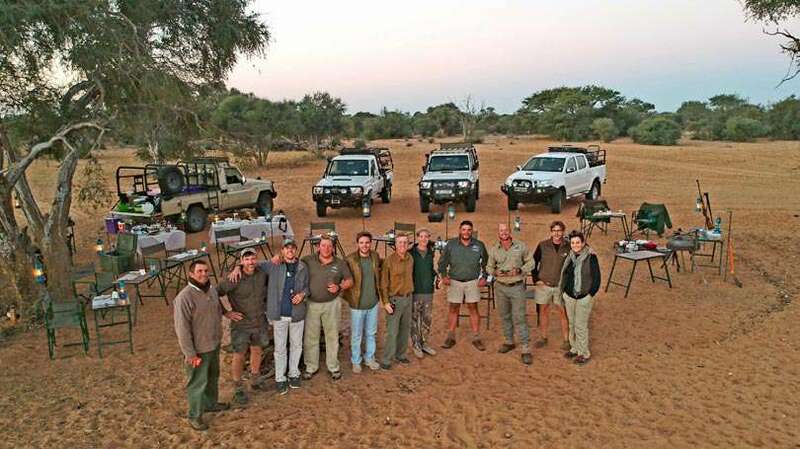 This family, comprising 7 hunters joined 4 CVS PH’s for a wonderfully successful Big 5 and Plains game safari to our Kalahari Concession. 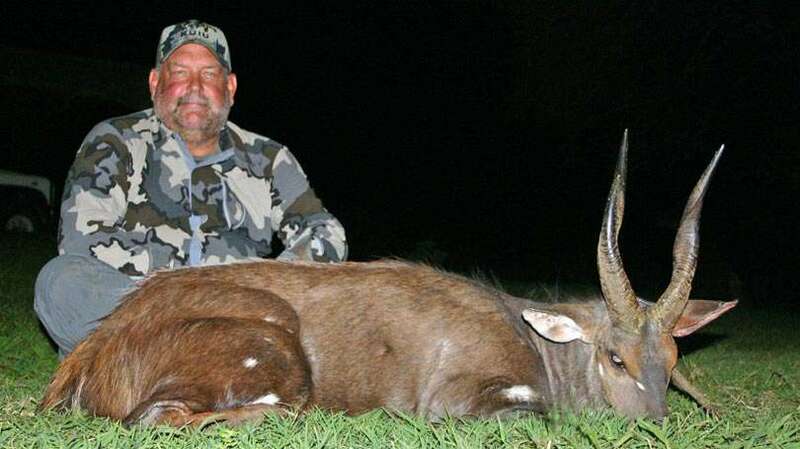 3 Generations enjoyed a wonderful African adventure in June with PH Darren Baker hunting our Kalahari concession for a selection of Plains Game Species. 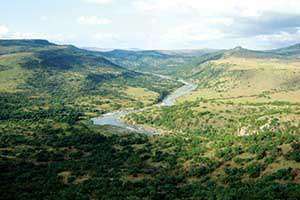 Peter and PH Hans Vermaak visited our Limpopo West area in search of a few select species. 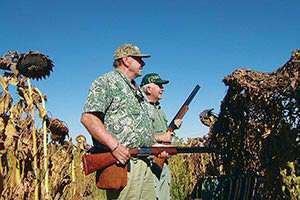 Peter and Hans were also able to enjoy some find bird shooting. 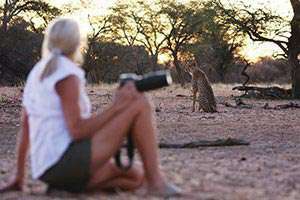 This was a fantastic family trip to the Kalahari with PH’s Hans Vermaak and Clive Curtis. 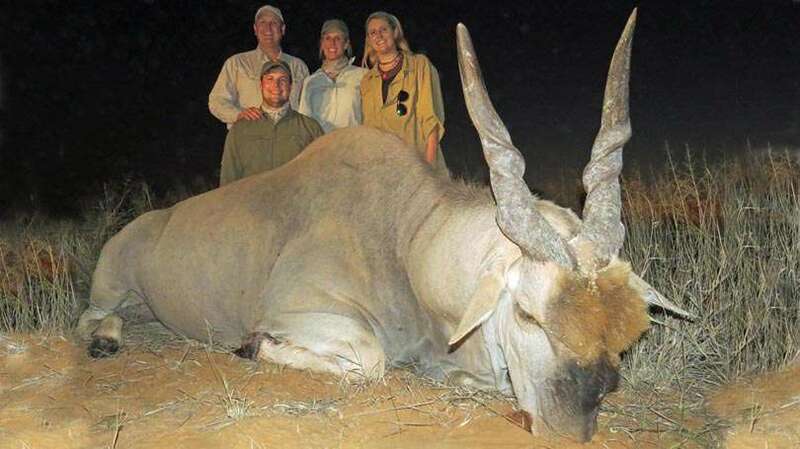 Kudu, Eland, Gemsbok, Sable and other species were collected and the family enjoyed spectacular game viewing. 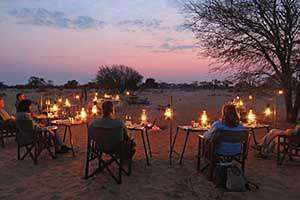 This was a fantastic group safari comprising 8 people who enjoyed a fabulous Kalahari experience with their 4 PH’s. 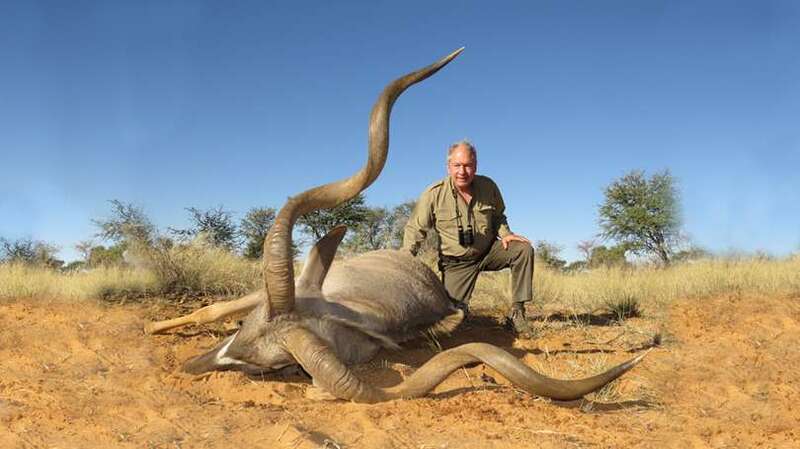 The trophies collected, including Buffalo, Gemsbok, Eland, Kudu and others were phenomenal and the game viewing out the top drawer. 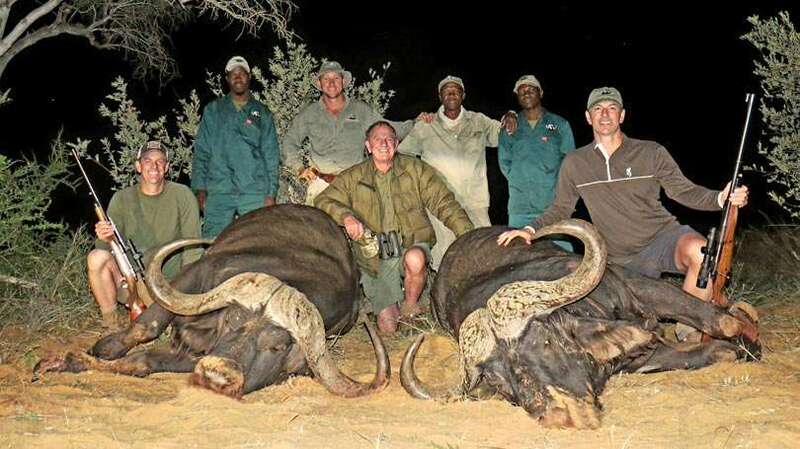 5 Hunters joined PH’s Clive Curtis and Darren Baker for a tremendous safari to our premier Kalahari hunting area. 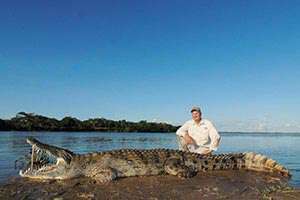 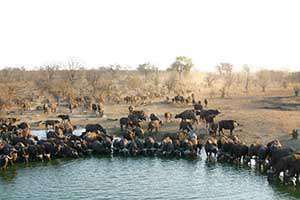 Great trophies, game viewing and fly camping made for an enjoyable and successful safari. 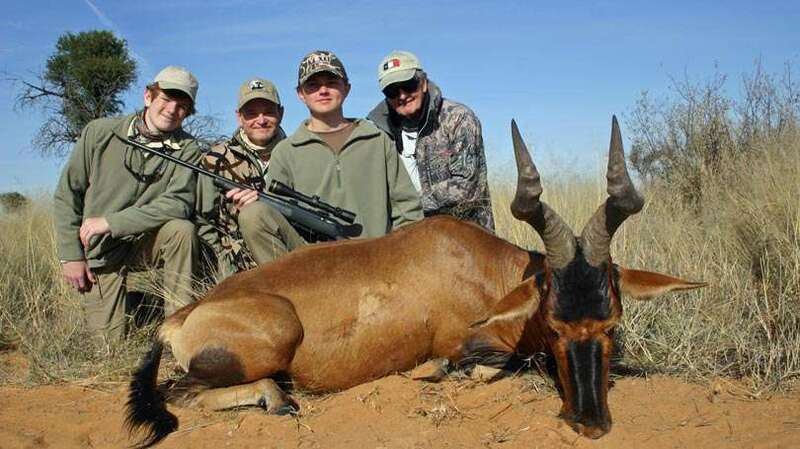 The hunters collected Lioness, Sable, Gemsbok and others during their safari. 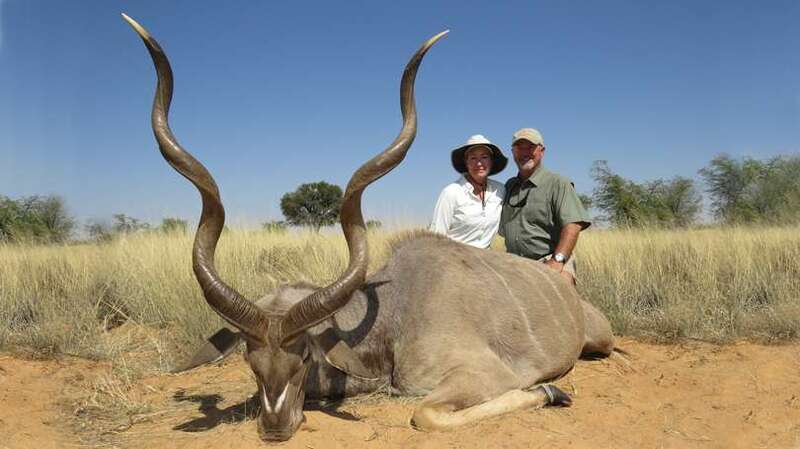 Eddie & Mary joined PH Clive Curtis in July in our superb Kalahari Concession where Eddie added some exceptional trophies to his collection! 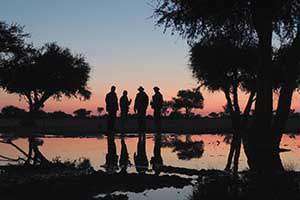 Jeff & Patrick joined PH’s Hans Vermaak and Clive Curtis in 2 areas in August 2018. 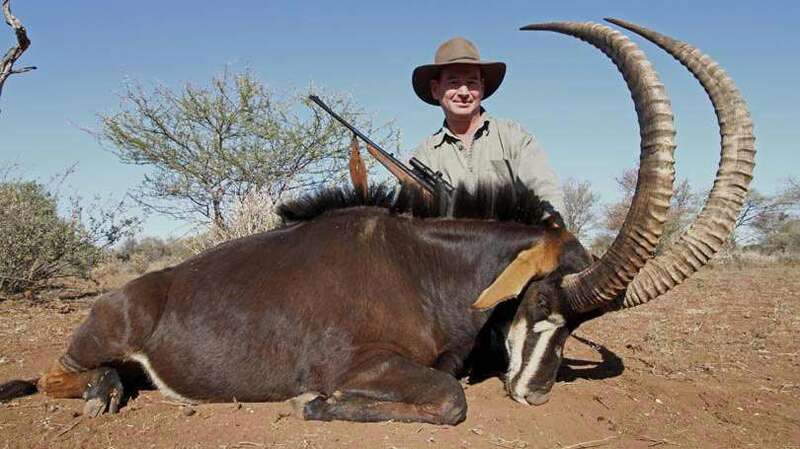 They hunted the Kalahari and Limpopo Concession for a great variety of fantastic Plains Game Species including Gemsbok, Springbok, Impala, Kudu and others. 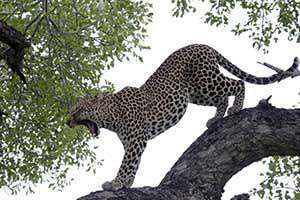 David & Jeff joined PH Clive Curtis in the Limpopo (Far North) as well as the Kalahari for a fantastic Big 5 safari. 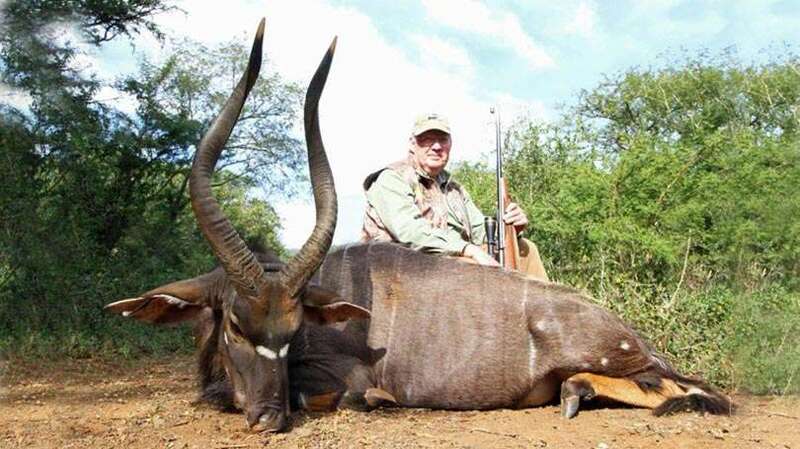 Outstanding Buffalo, Sable, Kudu, Gemsbok and a beautiful Zebra were hunted. 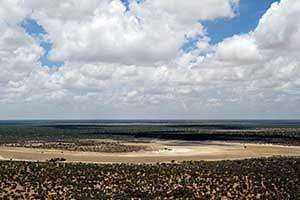 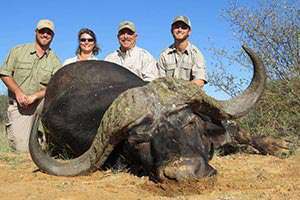 Brian & Kathy hunted our Kalahari Concession with PH Darren Baker in October. 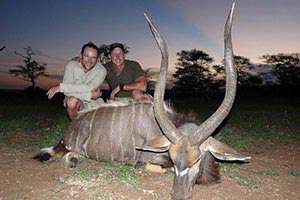 Brian collected an excellent Kudu, Red Hartebeest, Blue Wildebeest & Gemsbok along with enjoying great game viewing.